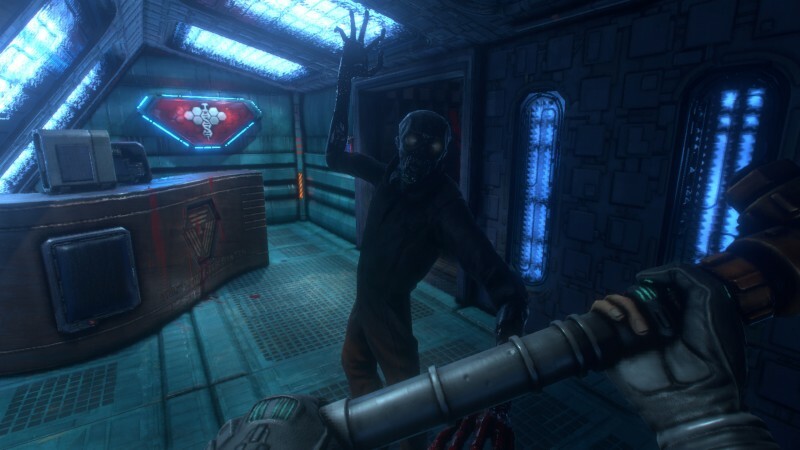 Nightdive Studios has provided some new gameplay footage of its upcoming remake of System Shock, which shows off the first level of the game. The video lasts around 21 minutes, demonstrating the Citadel station as well as puzzles, enemy encounters, and listening to audio logs. However, Nightdive mentions in the video description that the footage is far from finalized. The System Shock remake had a Kickstarter campaign in 2016 and raised $1.3 million. The game is set to release some point next year. For more on System Shock, read our feature about how the series came back from the dead and a brand-new teaser for System Shock 3 from GDC.